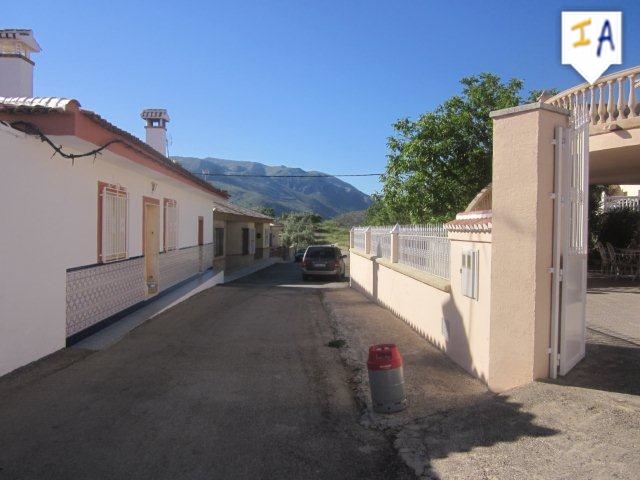 Plot and project located in a quaint little village 10 minutes from Loja, Fuente de Camacho surrounded by countryside views. The village is small and peaceful, Just 40 minutes from Malaga airport and the beaches and 40 minutes from Granada City. The village has all the local amenities including a post office, bakers, two supermarkets and a few bars/restaurants as well as a medical center and pharmacy. This site has been prepared following a full geological survey and has full architect plans in place for a two bedroom, two bathroom, townhouse with open plan kitchen and living room. The project also includes a large roof terrace to be located at the front of the property. All you need to do is come and finish it off and move in. 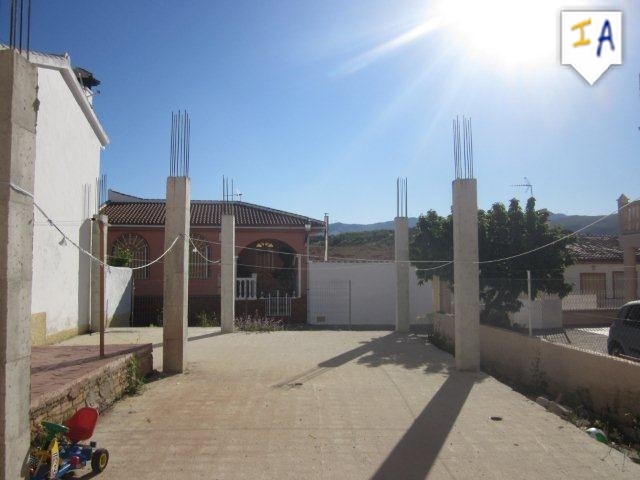 A fantastic Opportunity to put your own stamp on your new Spanish home. I am interested in other Land for Development from Spain. Please kindly send me more details about this Land for Development from Spain.